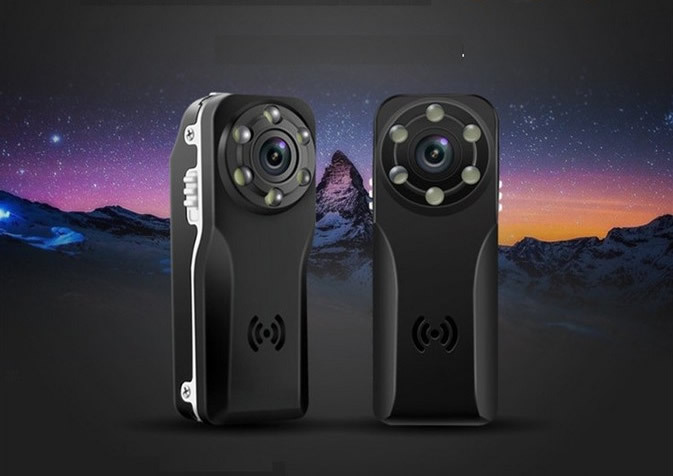 At only .7 ounces, smaller than your thumb, this is truly the smallest HD video camera that comes with all these incredible features. With simple, easy-to-use features, this is the perfect camera to take anywhere you can imagine. It records at a whopping 1920 x 1080 video in AVI format at 30 frames per second with stabilizing features to keeps away blur and distortions. 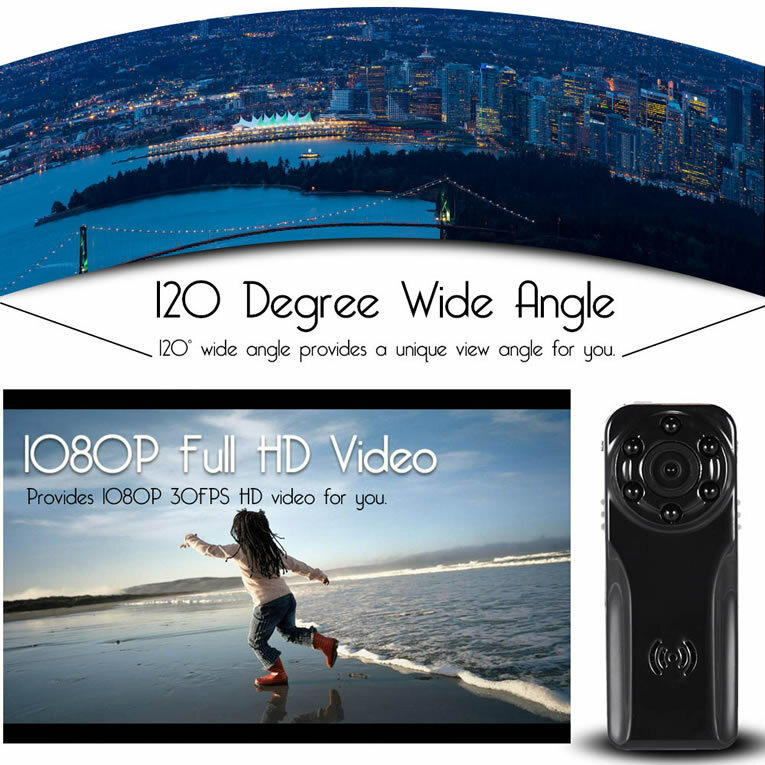 The camera has an exceptional 120° wide angle provides a wide view angle for you to capture the most view possible without distorting the image. All footage is saved to the included 16GB Micro SD card, or use a 32GB. 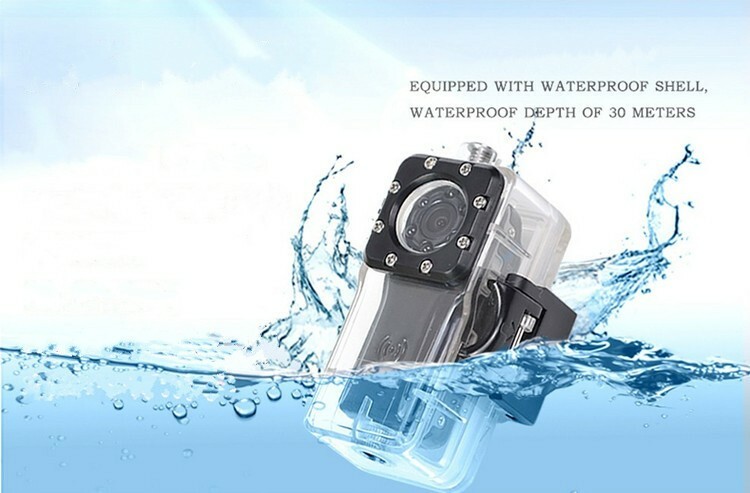 With the included waterproof case and its' mounting brackets, you'll be able to take this camera anywhere, even diving 100 feet (30 M). In addition, you'll get tons of accessories for any situation. 360 degree mounting brackets, lanyards, clips and straps...there's virtually nothing you won't be able to attach this to. With a simple night vision switch, you can instantly enable the night vision mode and capture subjects up to 6 feet away. 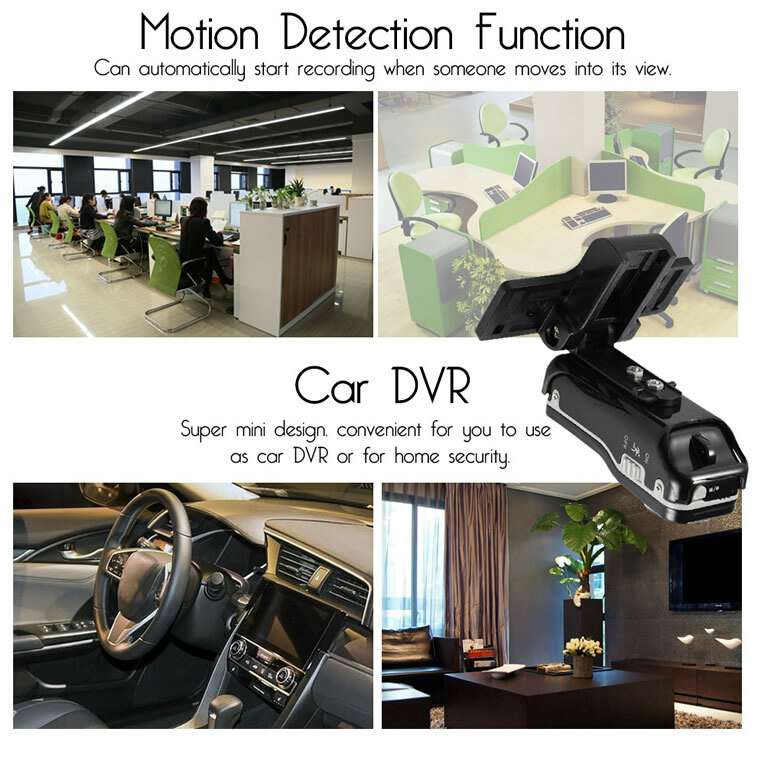 Using the six 940 IR sensors, there will be no obvious red lights to give away that you are recording in darkness. 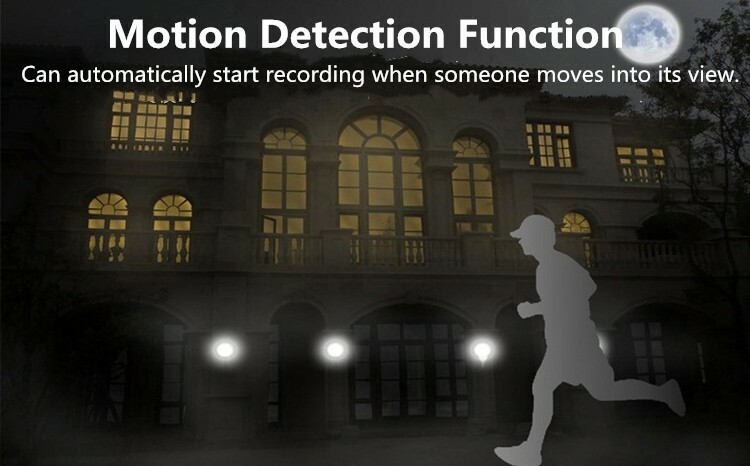 Using the motion activation switch, you can change from recording all the time, to motion activated only recording. 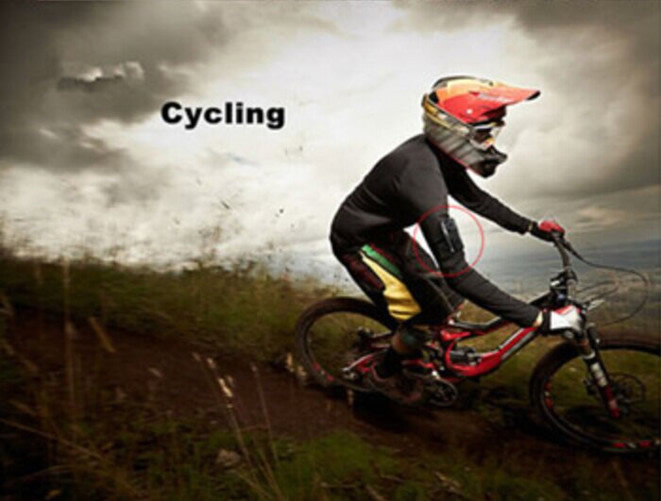 This way battery life can remain in standby mode for up to 250 hours until it is activated by motion. The unit comes complete with built-in quality rechargeable battery that fully recharges in just two hours, by plugging directly to a USB port. Once unit is charged, it is capable of recording for up to two hours continuously. What Amazing Quality in such a small camera. I was blown away!!! I absolutely love this easy to use camera. Incredible night vision ability and the quality in crazy good for such low price. I'm buying these for Gifts!